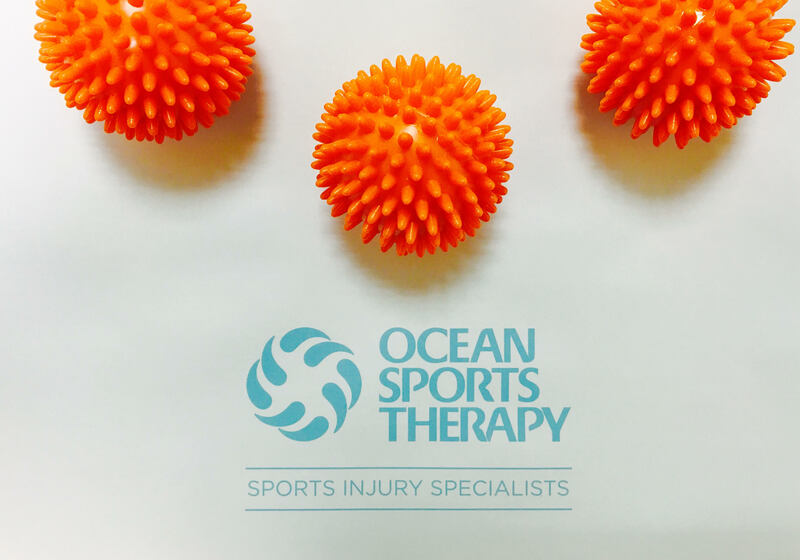 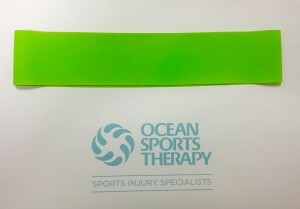 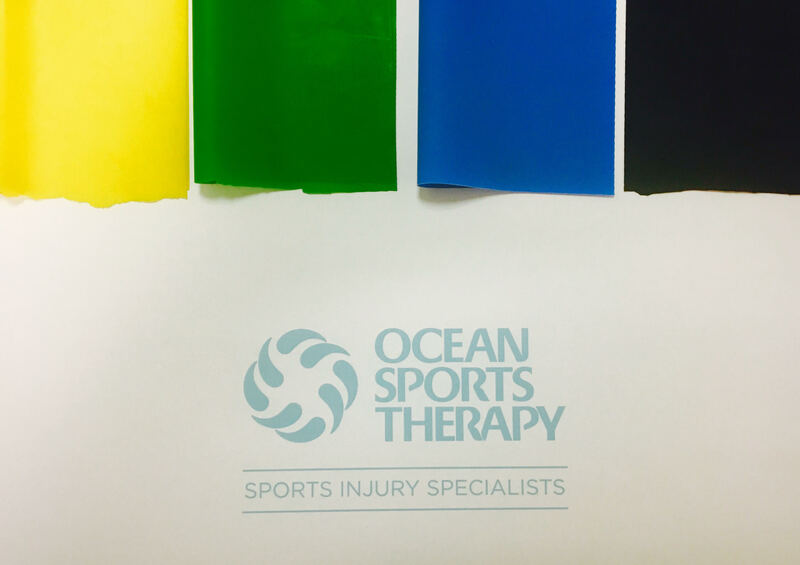 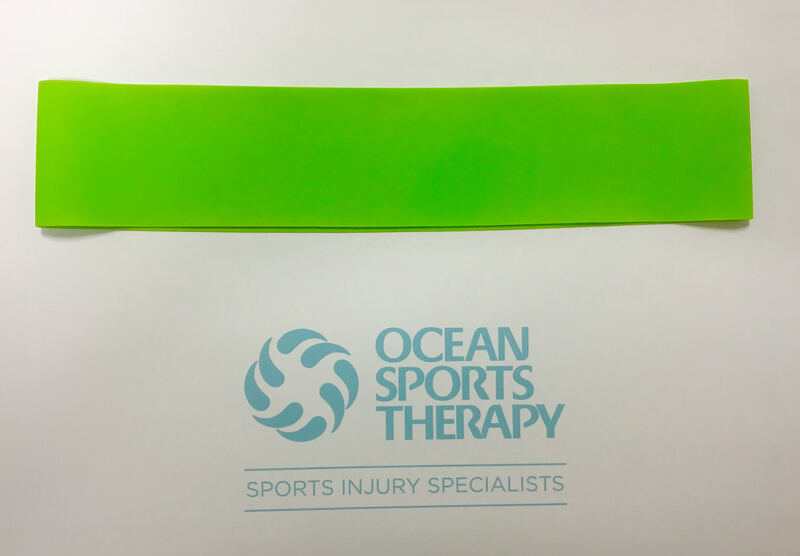 Ocean Sports Therapy is delighted to have a Clinic Shop! 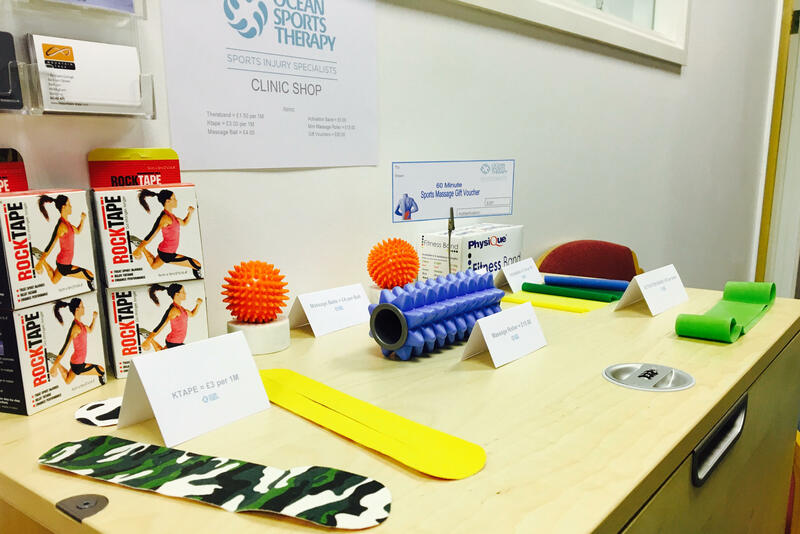 Here we aim to help our clients further by selling quality products, rehabilitation equipment and gift vouchers! 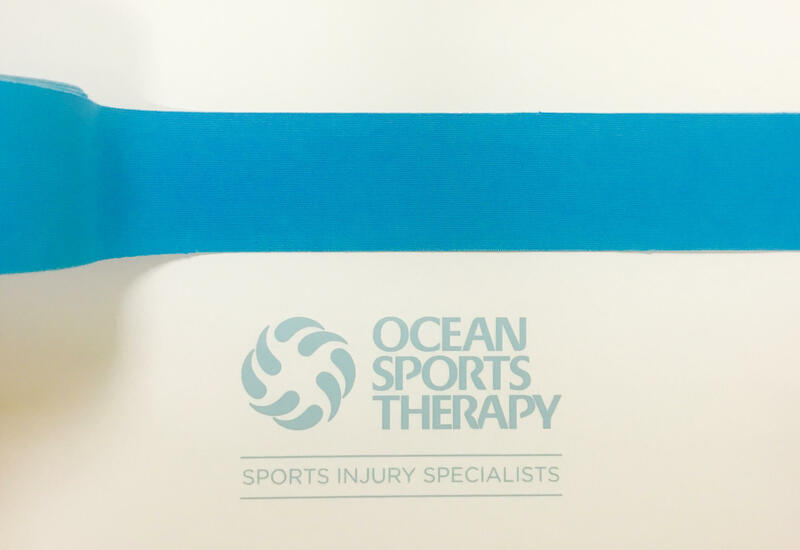 *Please note all products including vouchers are available for purchase in clinics and also via email with an additional postage fee applied to orders. 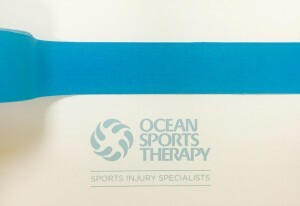 Contact: info@oceansportstherapy.com to place your order. Collect one of our loyalty cards after a session. 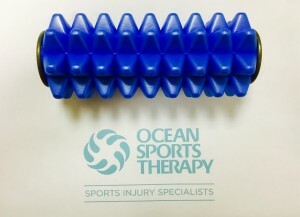 After each session you receive a stamp. 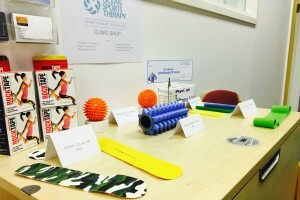 Collect 10 stamps and get a complementary 1 hour session for sports therapy or personal training.